Creating a quiet personalized place to study can improve discipline when it comes to homework and preparing for tests. Here’s how to create a study zone. As computers become the central focus of kids homework assignments, kids, like adults, can experience the strain on eyes, hands and neck. Make sure monitors are at the proper height and the proper distance from the eyes. Sit approximately 20″ to 35” from your monitor. Use a glare filter to reduce glare, brightness and reflection. Add a task light to illuminate documents and avoid shadows. 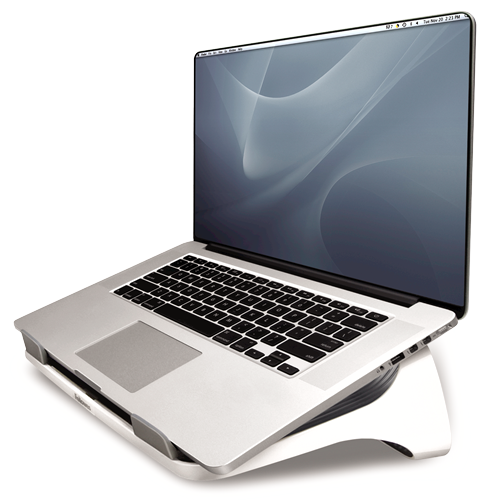 If a laptop is the computer of choice, use a laptop riser to prevent the strain that can come from typing on a laptop keyboard. Add a keyboard manager to the desk to ensure that regular typing of papers doesn’t become a strain on wrists and arms. Schedule when a child should study. Set specific times after school when the bedroom door is closed and they can get to work. 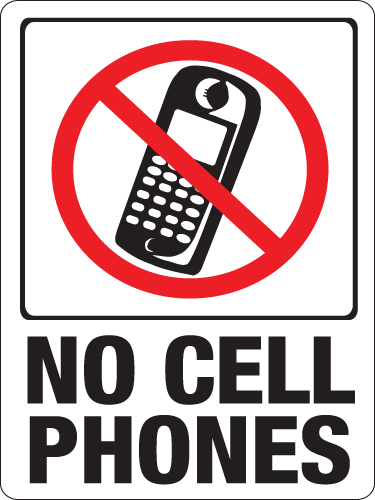 Emphasize a no cell phone zone during the designated study period. Knowing where all your supplies are kept for each assignment offers a sense of well-being and accomplishment. Let kids select their own desktop organizers so that it fits their needs and feels like a personalized place of study.